Built for some of the coldest conditions around, these versatile boots blend a stylish look with various waterproof features. 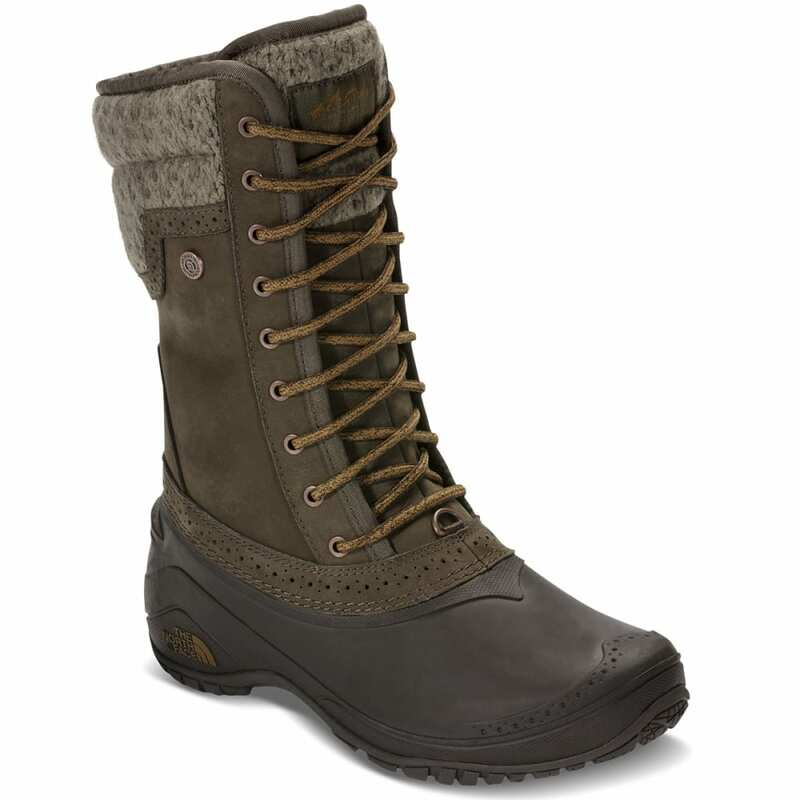 A mid-height silhouette stands out with a lace-up front and knit trim, and then helps you out in winter with a waterproof exterior and lugged bottom. As a TPR shell gives you a secondary weather-blocking layer, inside, PrimaLoft® Silver Eco insulation traps body heat to keep you warm without adding weight. Avg. Weight (pair): 1 lb., 2 oz.